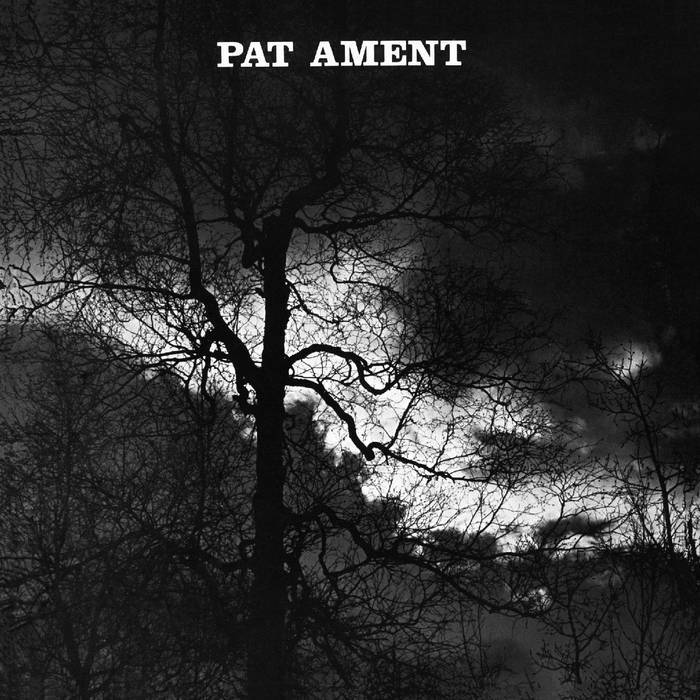 In 1971, at the age of 25, Pat Ament self-released his debut album, Songs By Pat Ament, in a very limited run for friends and local shops. The album is sparse and moody, conjuring a space not unlike the one that Songs Of Leonard Cohen occupies, featuring Ament on Wurlitzer with a jazz drummer and a guitarist alternating between acoustic and electric. It’s dark and at times forlorn, with meditations on yearning and loss and love. It’s ideal long-night-of-the-soul music. The lyricism evokes Dylan, Cohen, Tim Hardin and Bill Fay.